Rocket Lab has made history today, launching an orbital-class rocket to space from a private launch facility for the first time ever. 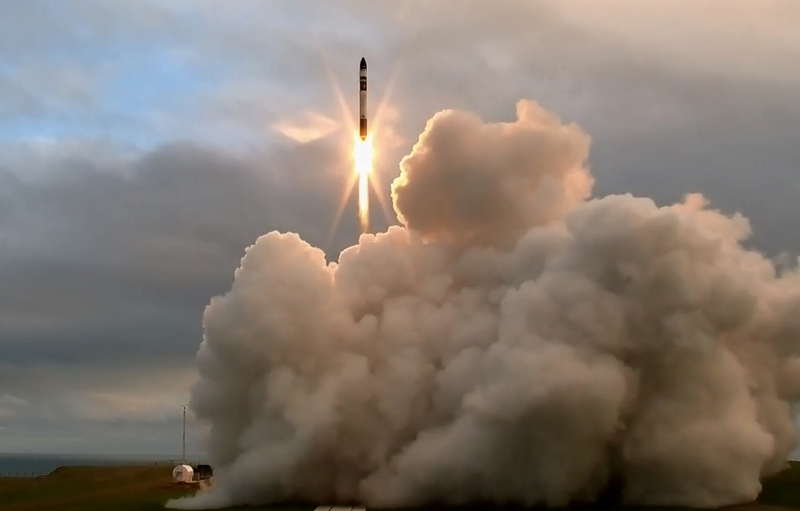 The launch took place at 16:23 NZST (9:23 PM PT) on Thursday, using one of Rocket Lab’s Electron rockets which took off from Rocket Lab Complex 1 in New Zealand. While the launch got the rocket up in the air and on its way, the rocket itself didn’t make it all the way to orbit – Rocket Lab CEO Peter Beck explained in a press release that things mostly went smoothly to that point, including the first stage burn, as well as fairing separation and second stage rocket ignition. The rocket made it to space, but it didn’t make it all the way to orbit, which was the goal, given Rocket Lab’s plan is to be able to offer commercial orbital launches to customers using its rockets and its private launch pad. The purpose of the launches was to test, however, so even though the rocket didn’t make it all the way to orbit, it’ll give the team at Rocket Lab opportunity to find out what went wrong and hopefully correct the error in coming flights, with two more set to take place during this year. Eventually, Rocket Lab hopes to launch over 50 times per year when it achieves full commercial operation. This test launch was delayed for three consecutive days after a launch window opened on May 21 due to weather, but conditions proved favorable on the fourth day of a total 10-day window. On the next try, which will take place sometime later this year, Rocket Labs says it hopes to successfully reach orbit, and to also load the rocket down with its maximum possible payload weight for testing purposes.